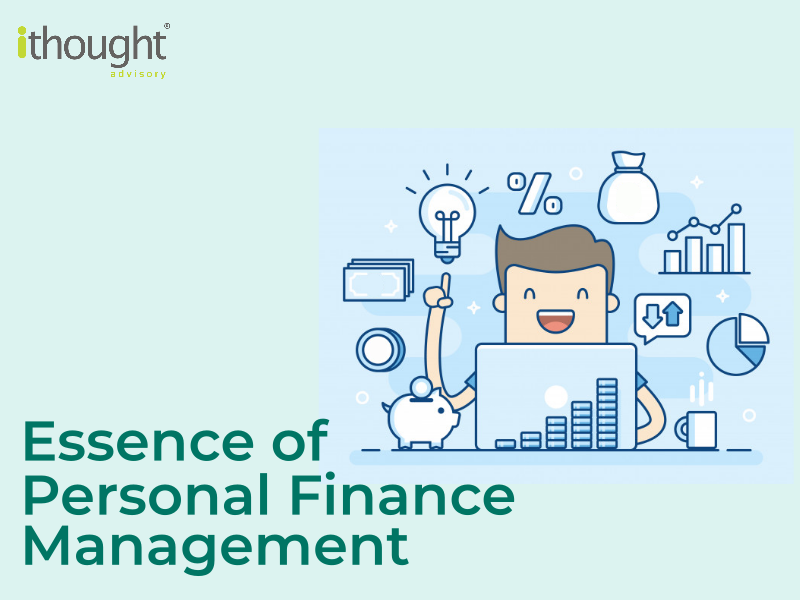 Managing personal finance is often oversimplified as simply controlling expenses as much as possible and saving whatever possible. Some people take the more prudent approach of saving first and then spending whatever remains. Asset allocation: How the family’s wealth is spread across property, gold, debt and equity. Rebalancing to strike the right asset allocation is most important to achieve your long-term goals. Family security: Ensuring that you and your family are sufficiently insured. Tax Planning: Ensuring that you are being as tax efficient as possible with your income and investments. Debt Management: It is important to efficiently manage debt. 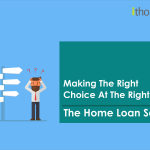 Understanding when to borrow and when to repay your loans is one part. It also important to know if it is necessary to liquidate any of your existing assets to manage your debt, and when to liquidate these assets. 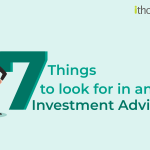 Revisit your financial plan: Revisiting your financial plan at least once in 6 months is recommended to ensure that you are on top of your finances. Though it may seem like a lot to do initially, once a plan has been put into place and you have all the information in one place, following up on it is not as time-consuming as the initial exercise. When there is a lack of familiarity with some of these concepts, hiring an advisor to help you with this exercise would be a smart option. A good advisor should not only help you build a financial plan, but also see you through the execution of the plan.